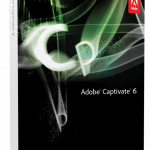 Adobe Captivate 8 Free Download Latest Version setup for Windows. 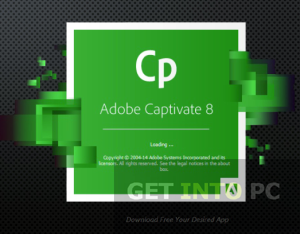 It is full offline installer standalone setup of Adobe Captivate 8 for 32 bit 64 bit PC. Adobe Captivate 8 is an authoring tool that can be used for creating projects related to e learning like simulation and courses. Adobe Captivate has been serving the educators and trainers to create tutorials for more than a decade now and with its version 8 Adobe Captivate has enhanced the authoring experience and brought it to a new level. The stake holder behind Adobe Captivate has realized the importance of mobiles and tablets which are gaining more and more popularity for accessing the internet and they have reacted fast by developing the authoring tool which is compatible with mobiles and tablets. In this way now the trainers and educators can create online courses wherever they are. You can also Download Adobe Captivate 7 which is previous version but still widely used. 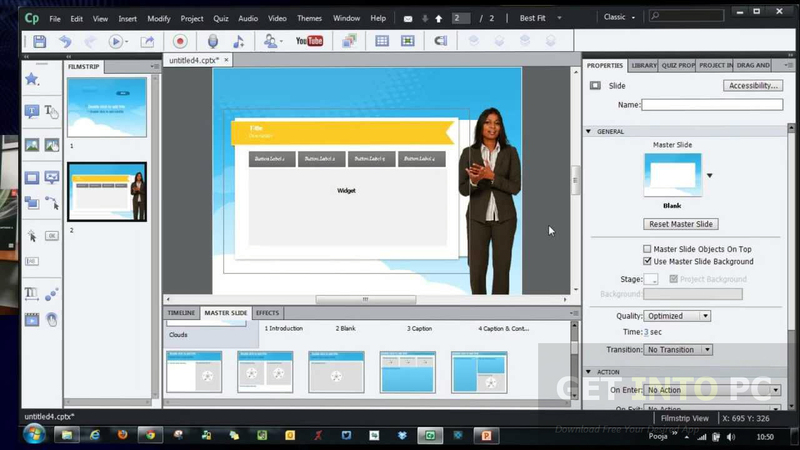 The developers have made the authoring tool responsive and the course created by Captivate 8 can fit to any screen. From the single interface you can create multi page and multi resolution tutorials and courses. The gestures like pinch and zoom and swipe to turn the previous or next page has been included so that mobile and tablet users can go through the tutorials easily. Adobe Captivate 8 can detect the Global Positioning GPS of the learner’s device and will deliver the most appropriate content that are needed for a specific region. 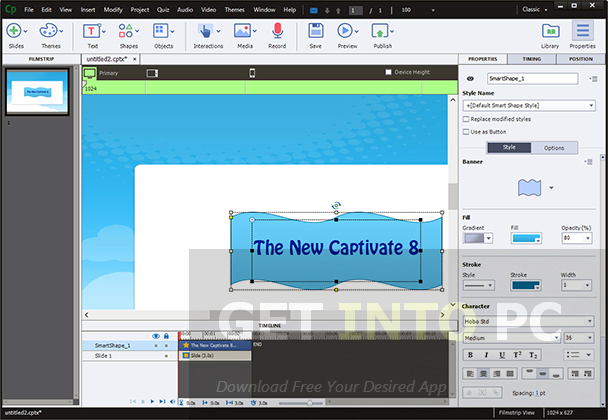 The pop ups that appear suddenly can sometimes ruin your capture but Adobe Captivate 8 has the answer to this annoying thing as well and now you can replace the pop up screen from your main capture. The interface of Adobe Captivate 8 is very simple and easy to go through. The project can be started from scratch and you can also import data and presentations from MS PowerPoint. You can also import colors from Adobe Kuler or Adobe Photoshop and can add them into swatches so that you can use them into your projects. All in all Adobe Captivate 8 is a very handy tool that has been responsive to mobile users as well which in itself is a giant leap for any authoring tool. Below are some noticeable features which you’ll experience after Adobe Captivate 8 free download. 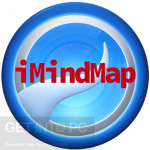 Can be used for creating projects related to e-learning. Simple and easy to go through interface. Responsive in nature and can fit any screen size. Gestures like pinch and zoom, swipe to navigate supported. 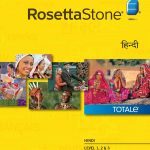 Can import presentations from PowerPoint. 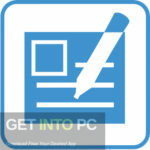 Before you start Adobe Captivate 8 free download, make sure your PC meets minimum system requirements. 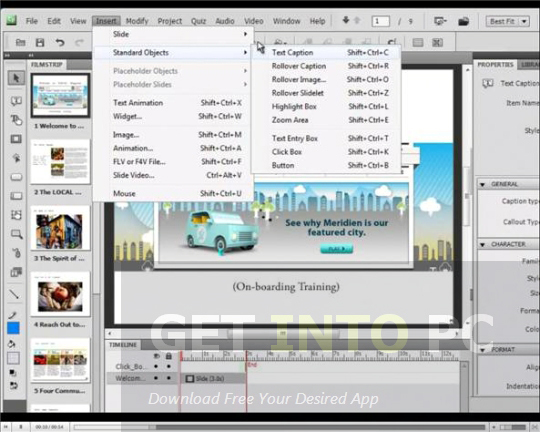 Click on below button to start Adobe Captivate 8 Free Download. This is complete offline installer and standalone setup for Adobe Captivate 8. This would be compatible with both 32 bit and 64 bit windows.